Not a bad laptop, just a slightly naff-looking one. 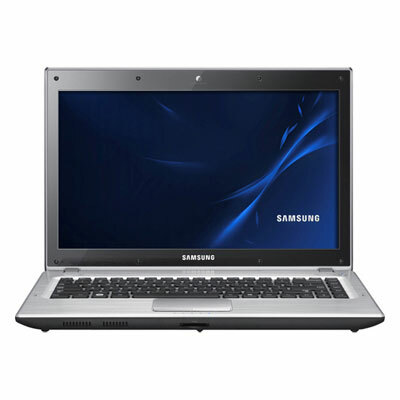 Even with a mediocre display, a thin roster of ports, and barely sufficient audio, the Samsung Q430 has enough positives to win over midrange buyers. In particular, the laptop's strong processor and good battery performance help you overlook its shortcomings. 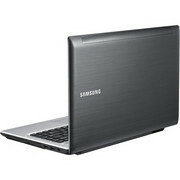 The Samsung Q430 skimps on the display and ports, but strong performance and battery life do much to offset that problem. The Samsung Q430 skimps on the display and ports, but strong performance and battery life do much to offset that problem. In an earlier retail laptop roundup, we were surprised to discover that the $829 Samsung NP-R580-JSB1US was one of the best all-around values in the midrange category. 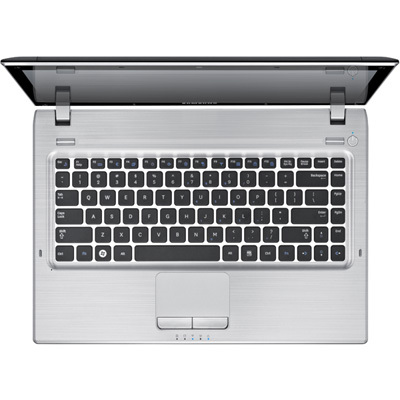 It was a complete package with a Blu-ray drive, Nvidia graphics chip, and an Intel Core i5 processor in a 15-inch body that didn't look half-bad. 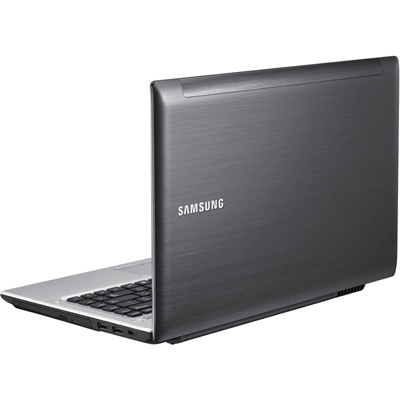 An impressively designed surprise, the Samsung Q430-11 is a feature-packed, fast laptop that looks more expensive than it is. 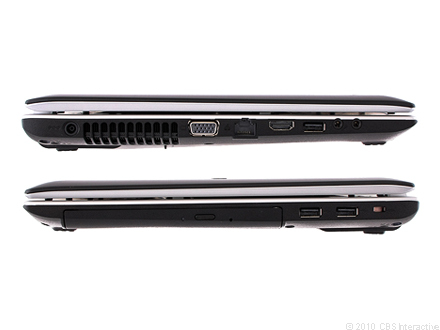 These are truly renaissance days for the thin-and-light laptop, with a wealth of superior models at very moderate prices. 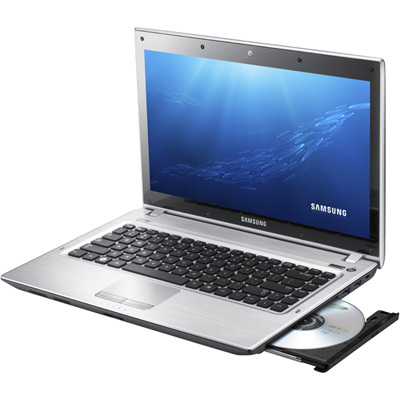 Samsung is trying to make a name for itself in this very competitive segment of the U.S. laptop market, and entries like its Q430-11 should certainly help. The Q430-11 offers close to the best performance we’ve seen from a sub-$1,000 thin-and-light. Battery life could be better, but overall, this is a strong choice for anyone looking for a fast portable. Normally, if you want a light, portable laptop, you'll have to compromise when it comes to performance. 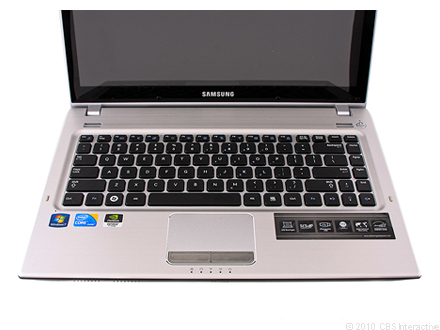 The worst we can say about the 14-inch Samsung Q430 laptop is that some of its features are merely standard, rather than really impressive. 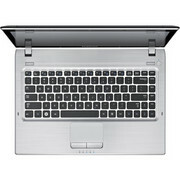 But, overall, this is a light, powerful, stylish and affordable laptop that's a pleasure to use. Overall, the Samsung Q430-JS02UK is a well-built and highly usable mid-range laptop. 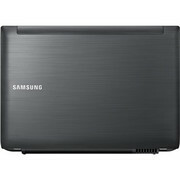 The slim and light chassis makes it a great travel companion and there's no loss of power as a result.